To find the ground take the turning off the main Cheltenham road up towards Belas Knap (first turning on your right immediately before coming into Winchcombe if coming from Cheltenham and last turning on your left after coming through Winchcombe on the Cheltenham road if coming from Broadway or Tewkesbury) - this is Corndean Lane. Go up Corndean Lane for about one mile and the turn off for the Club is to the right after the last house on your right. You need to go through the 5 bar gate (please close it after you) and you will see the Club in front of you on the right. Parking is either on the small gravel car park at the top of the ground or on the field immediately on your right before the ground. Our Landlord requests that you do not park on the grass verges, thank you. Our beautiful ground is located at Corndean Lane in Winchcombe, amidst rolling hills and overlooking Sudeley Castle, the perfect place to play and watch the wonderful game of cricket. Facilities include a multi wicket square, two practice nets, one with bowling machine, a lovely pavilion with score-box and a licensed bar with pool table. There is also ample car parking. 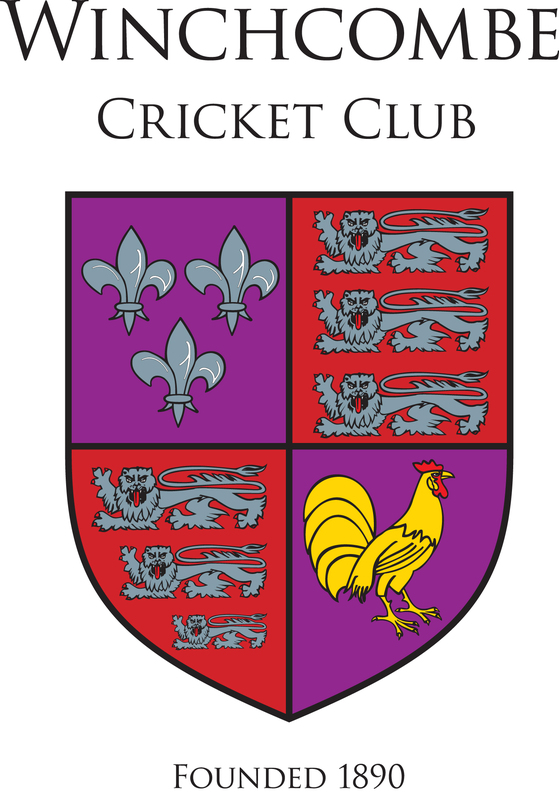 Our adult teams compete in the Cotswold Hills league - we have two teams playing league cricket on a Saturday and two teams playing friendlies and other matches on Sunday. Our U19 T20 side - the Winchcombe Warriors - compete against other U19 sides during the season and our other youth teams play at U11, U13 and U15 level. We have a team of eight volunteer ECB-qualified coaches (levels 1 and 2) who help to coach and develop cricket at our Club. The Club has strong links and partnerships with local schools, other clubs and the county board of Gloucestershire and prides itself on being an inclusive friendly community club. Off the field, the Club has an active social scene and a solid history of fundraising.